Results were burdened by impairment charges and non-recurring effects relating to the Skylink terminal extension and the investment in Košice Airport. Net profit amounted to € 20.2m. In spite of satisfying results this year, the domestic transport industry expects worsening conditions in 2012. Non-recurring effects and impairment charges of € 74m have a negative effect on results for the first nine months of 2011; preliminary net profit for the period falls to € 20m. More than 1.9 million passengers were handled by Austria’s biggest airport in October 2011. Cargo traffic declined by 8.6%. Niki Lauda, founder of the Austrian Airline FlyNiki, sells his 50.1% stake to the German Air Berlin. Several savings measures should increase next year’s result by € 25m. 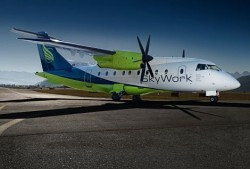 The Skylink extension will be opened in June 2012. The Swiss Airline now provides flights to the Austrian capital. 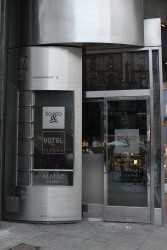 The Austrian catering company recorded a successful start in FY 2011/12. Sales were up 14.5%, EBIT improved to € 6.79m. 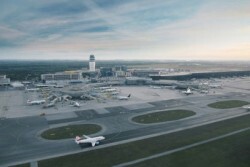 More than 2.1 million passengers were handled by Austria’s biggest airport in July 2011. Cargo traffic declined by 2.2%. 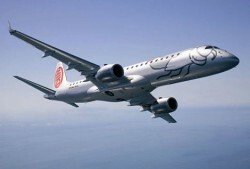 The number of passengers departing from Vienna with Niki Lauda’s airline grew by 29% in the first half of 2011. Number of passengers: plus 8.6% from January to June, plus 5.7% during June. Cargo volume is declining. More than 1.9 million passengers were handled by Austria’s biggest airport in May 2011. Cargo traffic declined by 14.5%. Revenue: plus 6.9% to € 131.5m, net profit: € 19.8m. Traffic: plus 5.5% to 4.1 million. Strong growth due to effects of the volcanic ash cloud in past year. The Austrian Airlines, which is in a restructuring process, is still deep in the red. 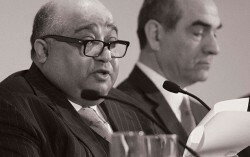 In the first quarter of 2011, operating losses amounted to € 63.5m. Air passenger transport in Austria increased by 7.9% in 2010. 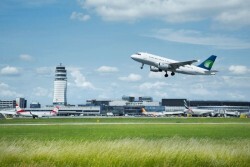 The biggest growth rates were observed at Vienna International Airport. Ewald Kirschner will temporarily lead the Supervisory Board until CEO Christoph Herbst takes over the chair again. 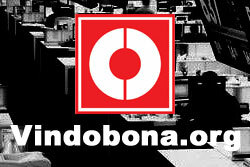 Opinions are divided concerning the privatization of the company. 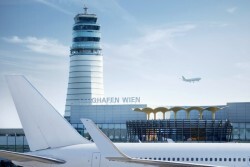 Lower Austrian Governor Erwin Pröll (ÖVP) intends to sell the 20% share of Vienna International Airport. The city of Vienna is not pleased at all. 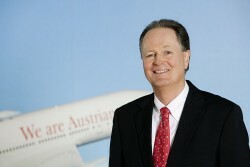 The CEO of Vienna International Airport, Christoph Herbst, should be about to resign. He is considered to be seeking a position at the Constitutional Court. Austrian Airlines Traffic Result for January to March 2011: Crisis in the Middle East and in Japan burden the result. The restructuring program of AUA is not sufficient to bring the company into positive numbers in view of the events in Japan and North Africa. Niki Lauda’s airline achieved strong growth in 2010, regarding both passengers and sales. The EBIT declined however. Three days before his planned entry into Austrian Airlines, Antinori surprisingly announced his withdrawal from the Lufthansa Group.